Is A Physical Attack Looming Beyond Your Cameras? Almost every physical attack is preceded by surveillance activity well beyond the effective area of your facility's camera systems. This oversite causes the majority of modern security operations to be reactive instead of proactive. When securing your perimeter, consider areas beyond your immediate, physical boundaries. Maintaining situational awareness of the terrain used to approach your asset is critical. The Metcalf sniper attack is a perfect example of why security teams need to see beyond their immediate perimeter. The attacker's ability to conduct reconnaissance of the substation, while remaining undetected, was a key factor contributing to their ability to inflict significant damage and still be able to escape without notice. What can be done to improve physical asset protection? 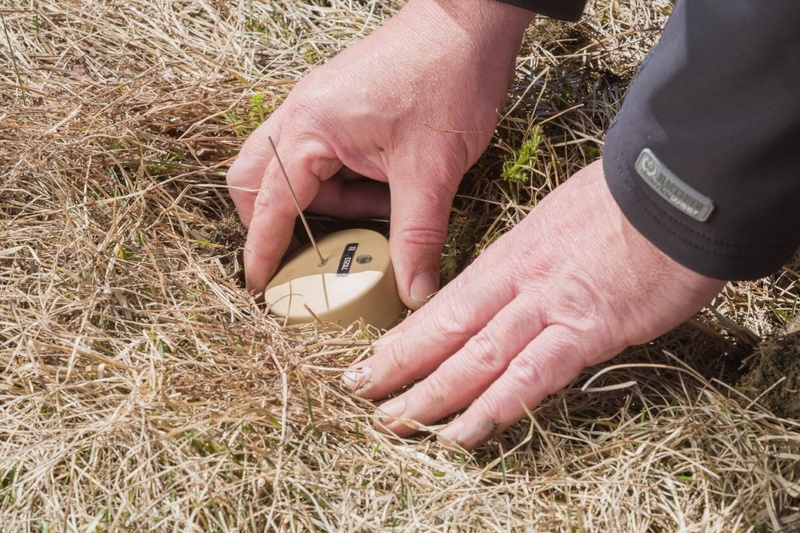 Unattended ground sensors that provide footstep detection capabilities are becoming more popular in commercial industries. UGS like Pathfinder provide advanced threat detection which allows security personnel to react with proactive actions instead of trying to stop a threat already in action. To secure your facility and assets against always advancing threats takes an attitude that challenges the status quo. The nature of risk management requires security teams to work collectively towards the goal of identifying their threats before they find you. The full article, 'We See You' can be found here on Security Today. Click on the image below if you want to learn more about the capabilities of the Pathfinder unattended ground sensors.